The most responsive and the BIGGEST bounce than any other backyard trampoline. They’re perfect for those kids who are always bouncing about, and need a more sturdy and long lasting trampoline! They’re Aussie made with galvanised steel tube 2.3mm thick – so you can be sure the kids are safe. You’ll be the best parent ever for giving your kids such a great trampoline! Only 20 more Friday’s until Christmas! It’s so much closer than you think! So if you’re thinking about spoiling the kids with a large trampoline, be sure to order early – as these sell out fast! August/September lay-by is advised – to make on-time delivery, they must be dispatched before November 20th. Check out all our Olympic Standard Trampolines here! 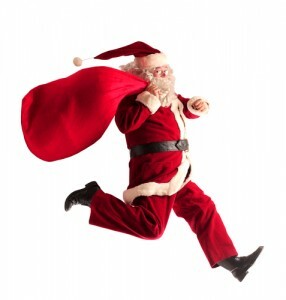 Contact our friendly team now to order your trampoline for Christmas!